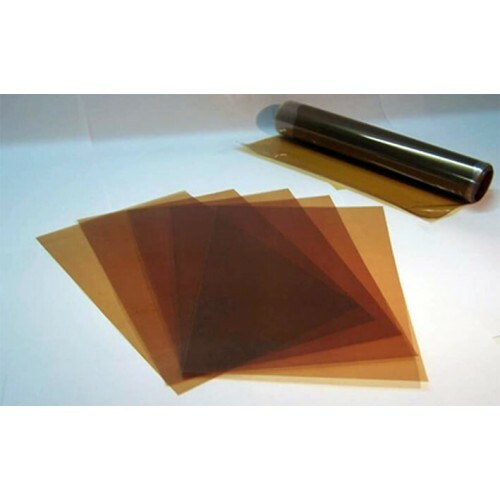 Fumasep FAS-PET-130 is a PET (Polyester) reinforced Anion Exchange Membrane (AEM) with low resistance, high selectivity, very high mechanical stability, and high stability in pH neutral and acidic environmens. 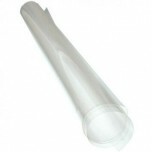 Fumasep FAS-PET-130 membrane comes in either a 10cm x 10cm or 20cm x 30cm size sheet. • Application: Electrodialysis for demineralisation, desalination, acid recovery applications and others. Always wear protective gloves when handling the membrane. 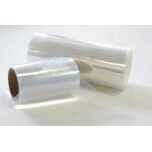 Handle with care, be sure not to puncture, crease or scratch the membrane, otherwise leaks will occur. All surfaces which may get into contact with the membrane during inspection, storage, pretreatment and mounting must be free of sharp edges or angles. 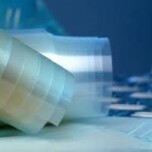 To control and minimize wrinkling it is recommended to expand membranes before cutting and module assembling by equilibration in the process solution for sufficient time. The membrane is delivered in bromide form and dry form. Depending on application and cell design, assembling is possible in dry form (without pretreatment) or wet form. For optimum performance it is recommended to rinse the membrane in NaCl solution (e.g. 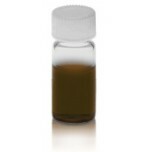 0.5 M NaCl solution at 25°C for 24 hrs) to remove any additive from the membrane. Place the membrane sample between stabilizing meshes / spacers in order to avoid curling. Do not let the membrane dry out since micro-cracks may likely occur during shrinkage.